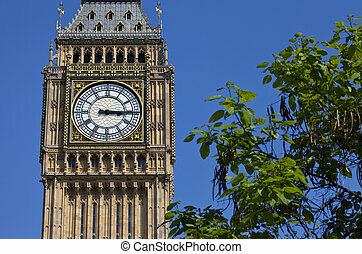 Big ben in london. 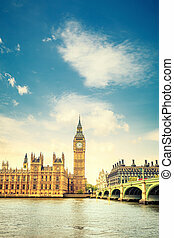 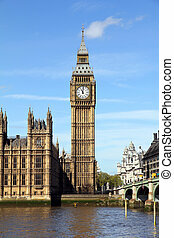 The magnificent big ben (elizabeth tower) in london. 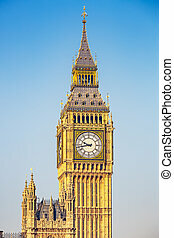 The magnificent Big Ben (Elizabeth Tower) in London. 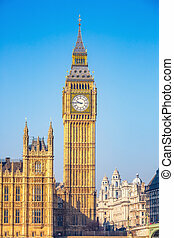 The magnificent Big Ben in London. 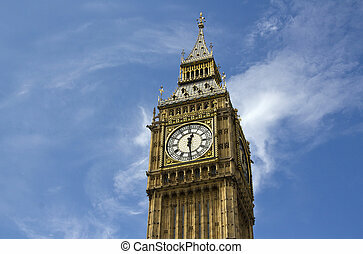 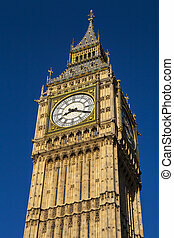 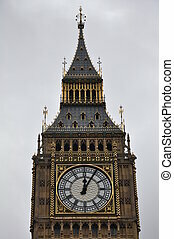 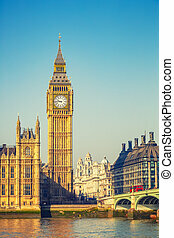 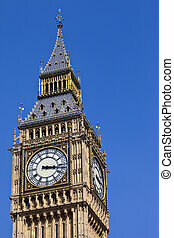 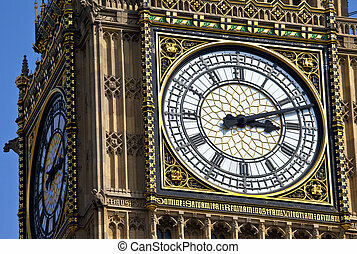 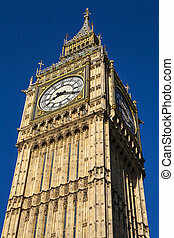 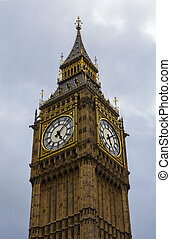 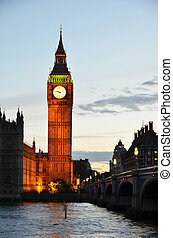 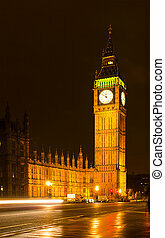 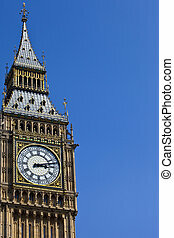 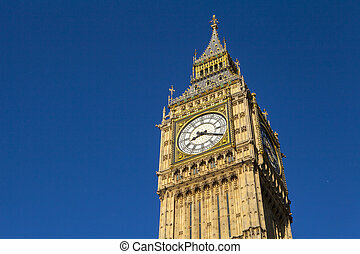 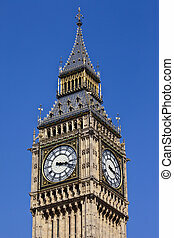 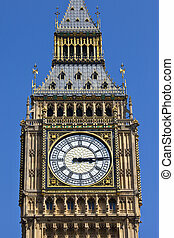 The clock face of Big Ben in London. 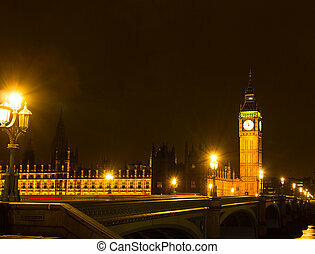 Big Ben in London underneath grey and stormy clouds. 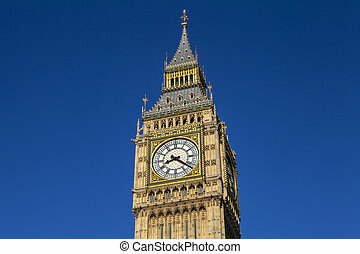 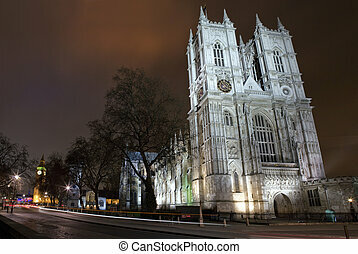 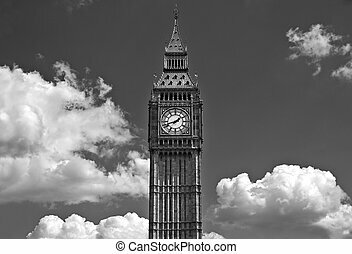 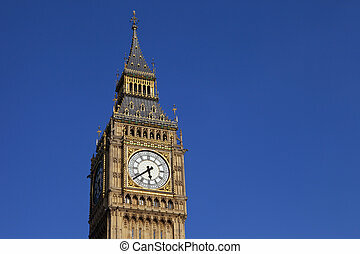 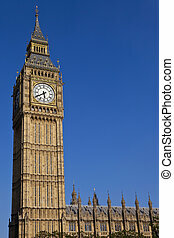 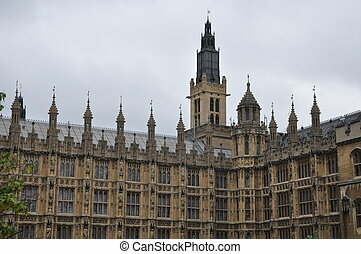 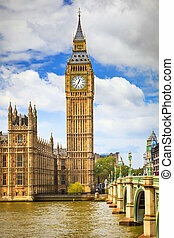 The magnificent Elizabeth Tower which contains Big Ben in London. 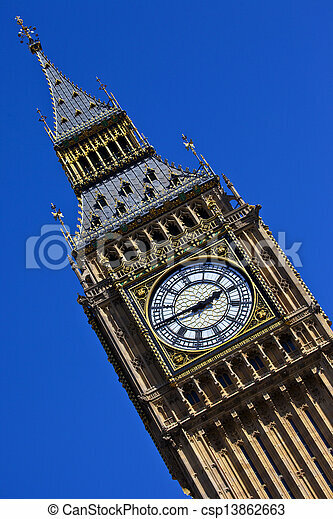 Looking up at the magnificent architecture of the Queen Elizabeth Tower - otherwise known as Big Ben, in London.